This is a clone recipe for Heinz chili sauce. 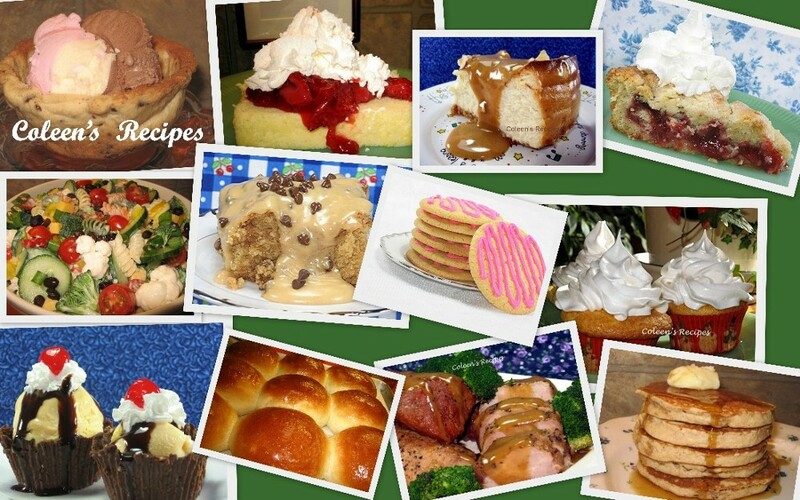 It is so easy...takes every day ingredients and is even tastier than the original!! Chili sauce was never a pantry staple for me; I always found it on my shopping list for holiday and special occasion recipes, like this shrimp cocktail (which calls for Heinz chili sauce). I will never buy commercial chili sauce again because this is so much better (and cheaper)!!! Whisk everything together and bring to a boil in a small saucepan with a heavy bottom. Turn heat down to a low simmer and cook for 25-30 minutes, depending on how fast you are simmering it (mine was done in 25 minutes). Watch it towards the end so it doesn't scorch. Cool to room temperature, then cover and chill. It will get nice and thick like this. NOTE: I made this recipe, exactly as it is stated above, I don't know how it would effect the final results if you use fresh onions. I will definitely try this out. 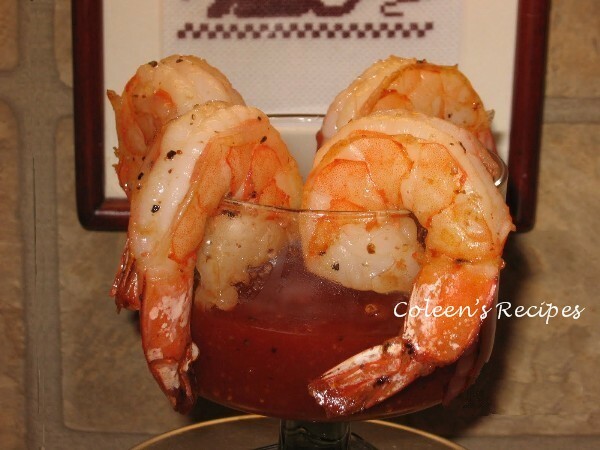 We always have shrimp cocktail over the Christmas holiday! This is a recipe I will use often. Thanks again. i love making stuff like this myself, it looks wonderful! I use chili sauce in my sloppy joes. I will make a batch of this and try i it out. How long do you think it will keep in the fridge? I vote at least a couple of weeks?? What a great idea, thanks for sharing it. this is fantastic, i want to make chicken wings this weekend and it calls for chili sauce which is also never in my pantry, now i can just make this instead. thanks for posting this. Erm, If this is chili sauce, then where are the chili's? Should I just add a dash of chili powder? This looks delish. There are no chilies in the original Heinz recipe either (look on the back label). So excited to be able to have a chili sauce with no high fructose corn syrup!! This recipe calls for tomato sauce. What exactly are you referring to? Looks great! 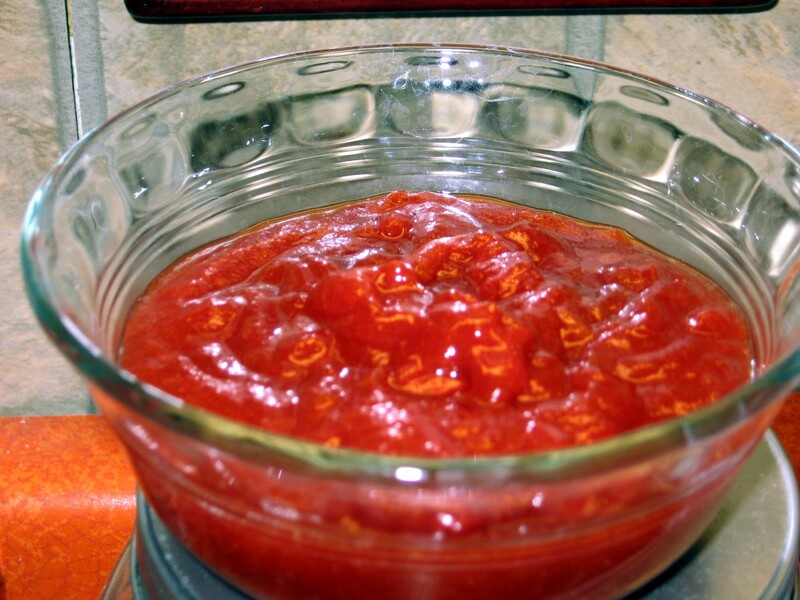 Tomato sauce question: I use standard, unseasoned, 8 ounce can of Hunt's tomato sauce. doesn't this need some horseradish for the heat in chili sauce? I don't want to use corn syrup. Is there an alternative?